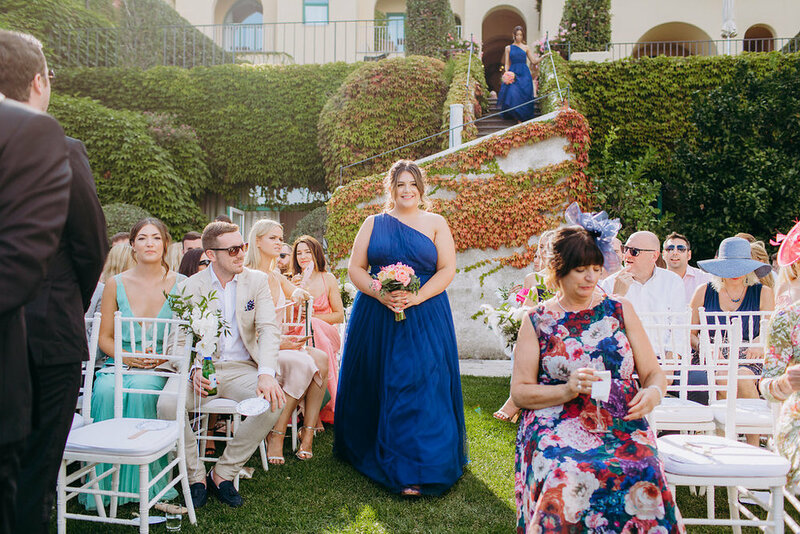 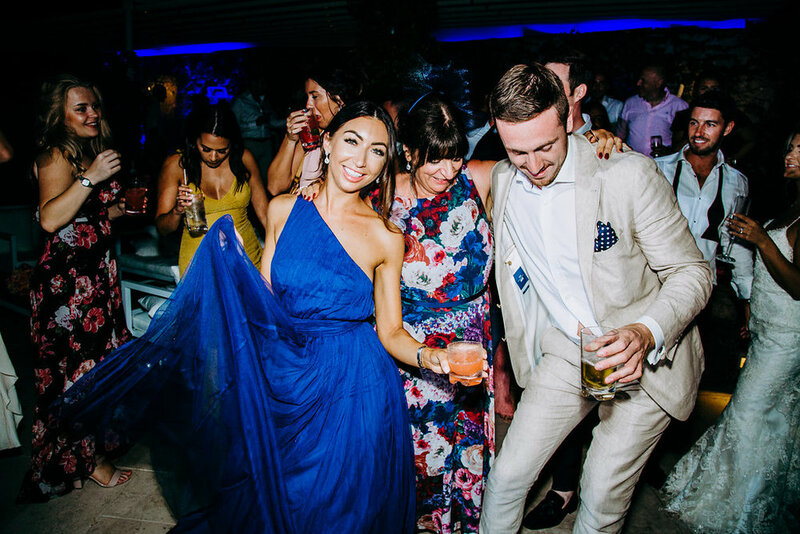 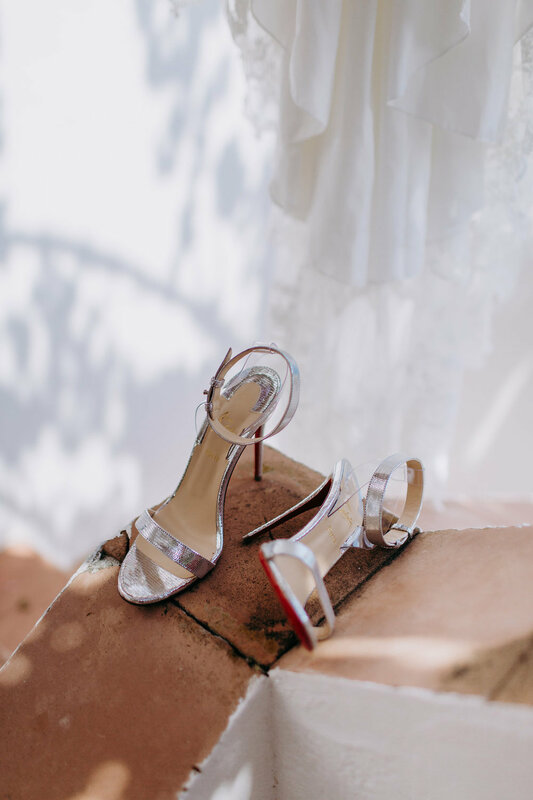 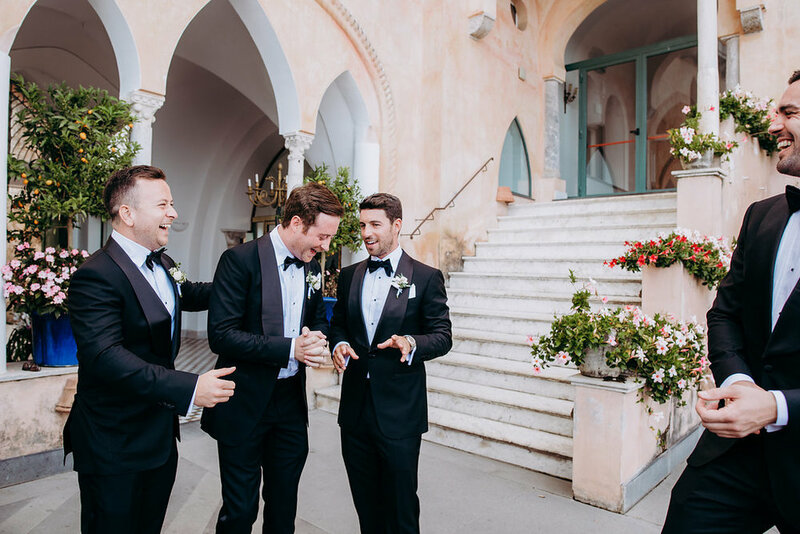 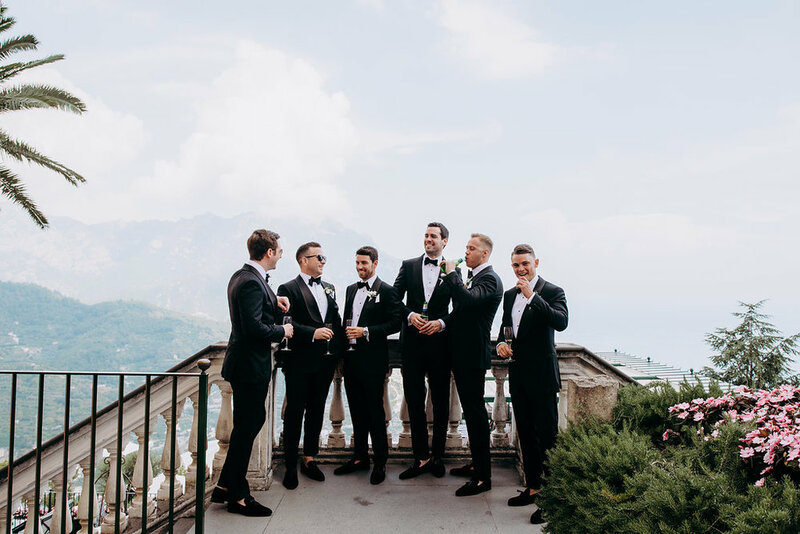 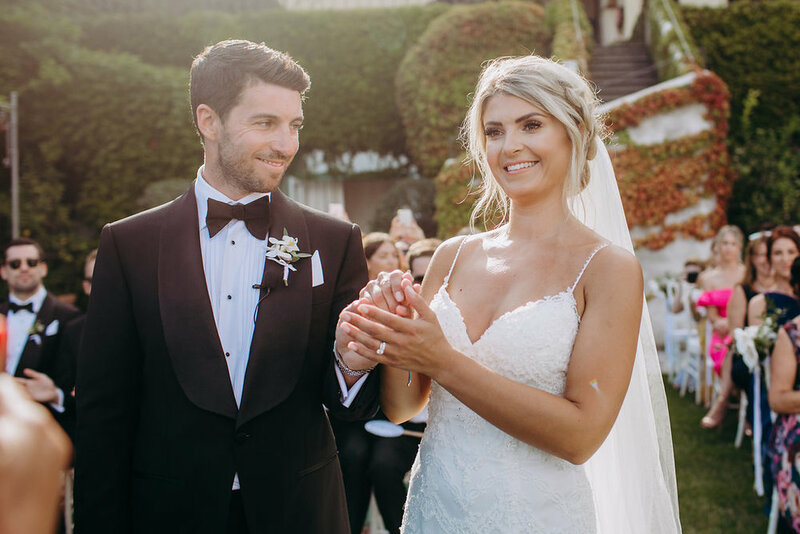 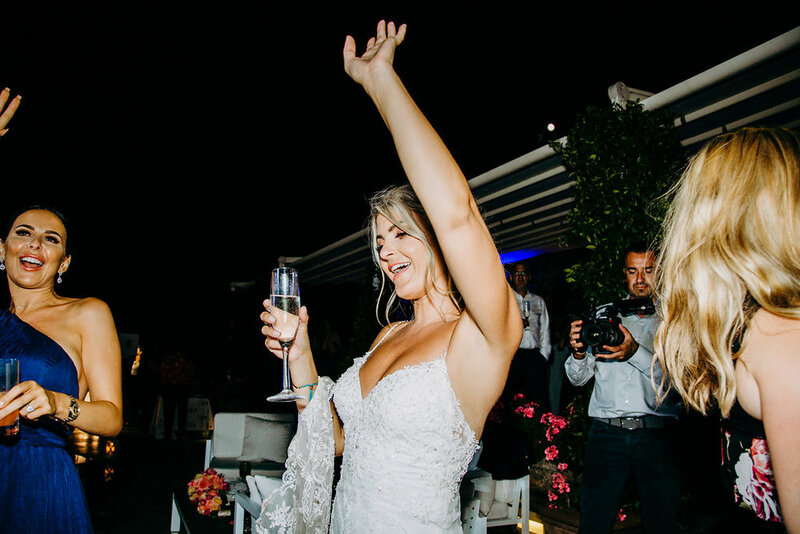 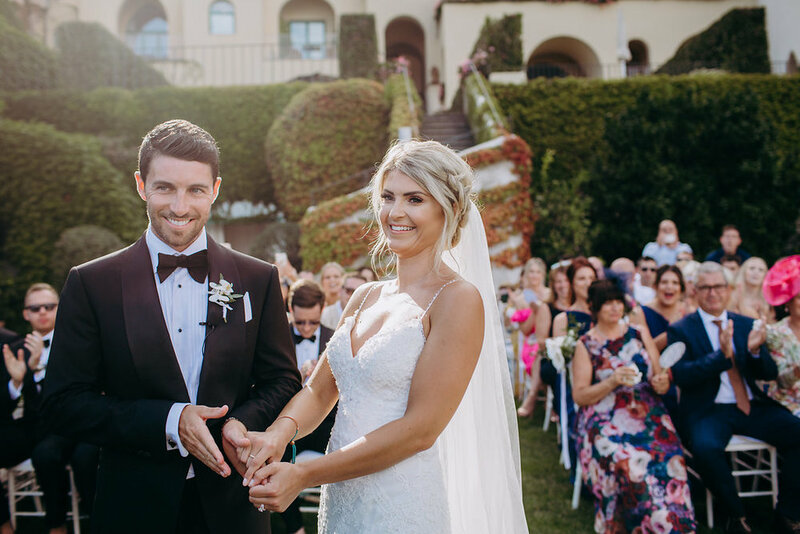 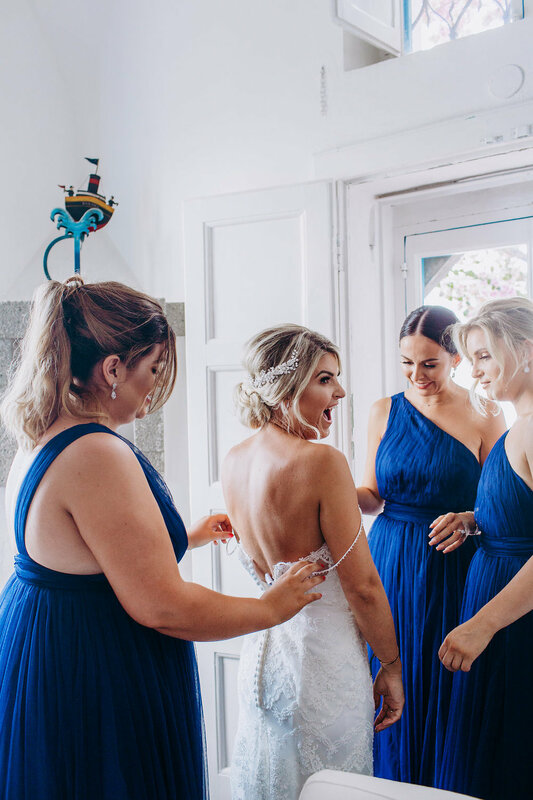 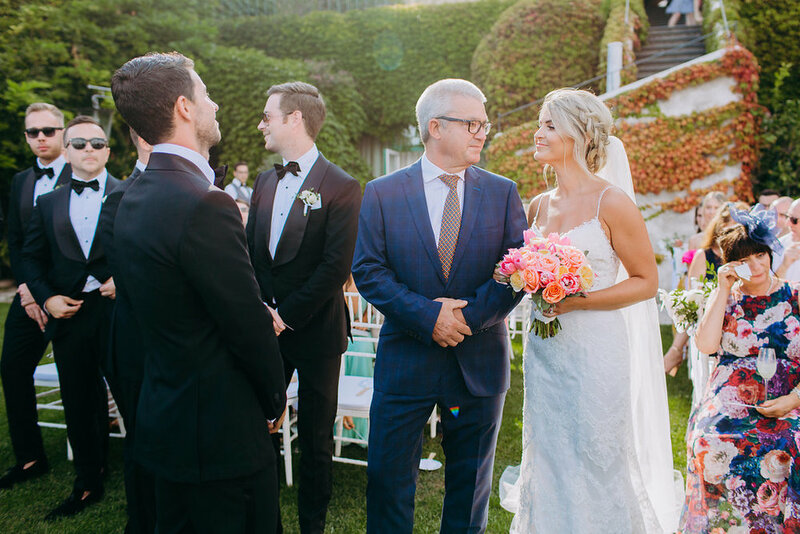 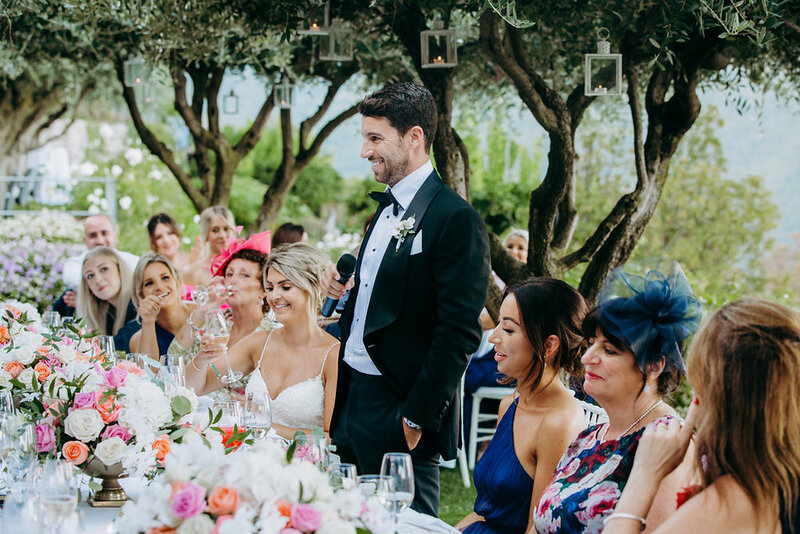 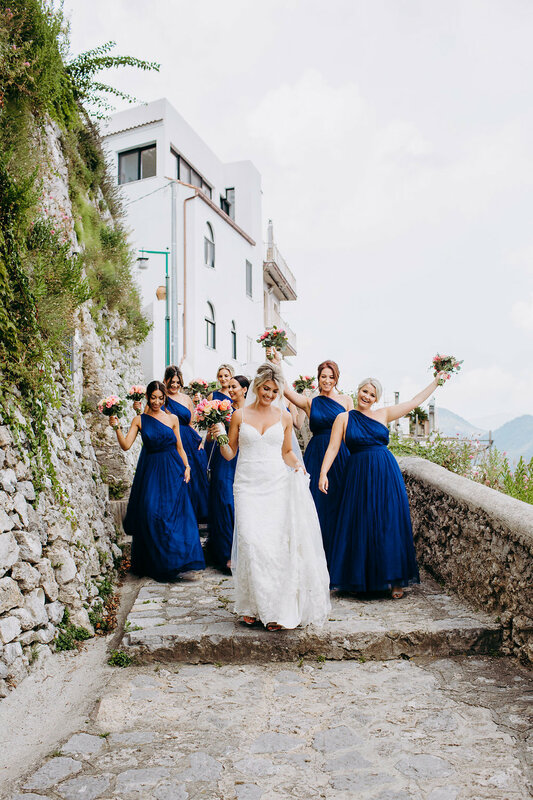 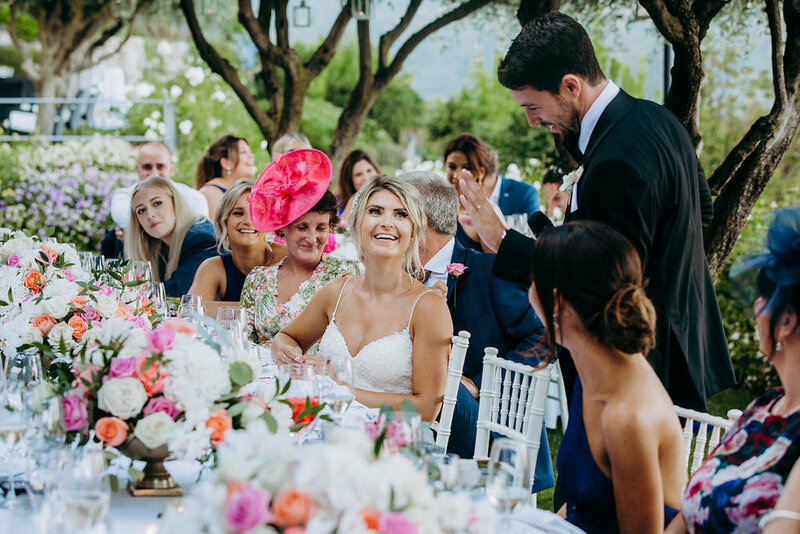 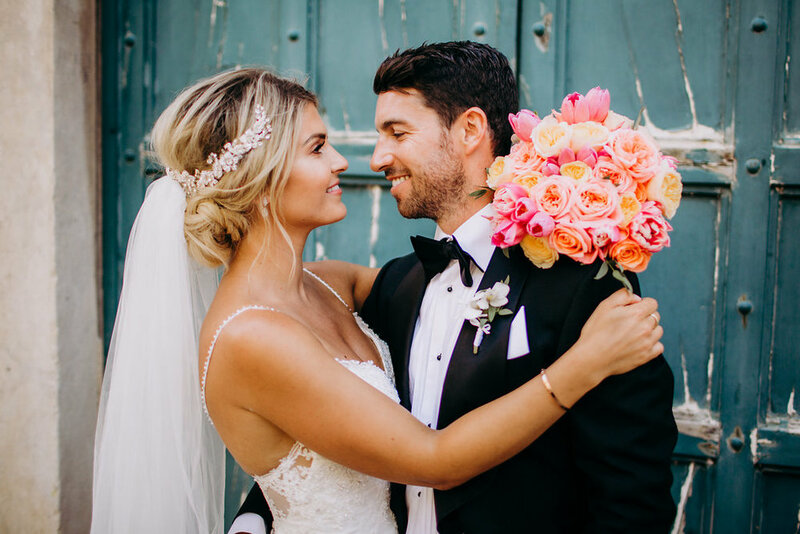 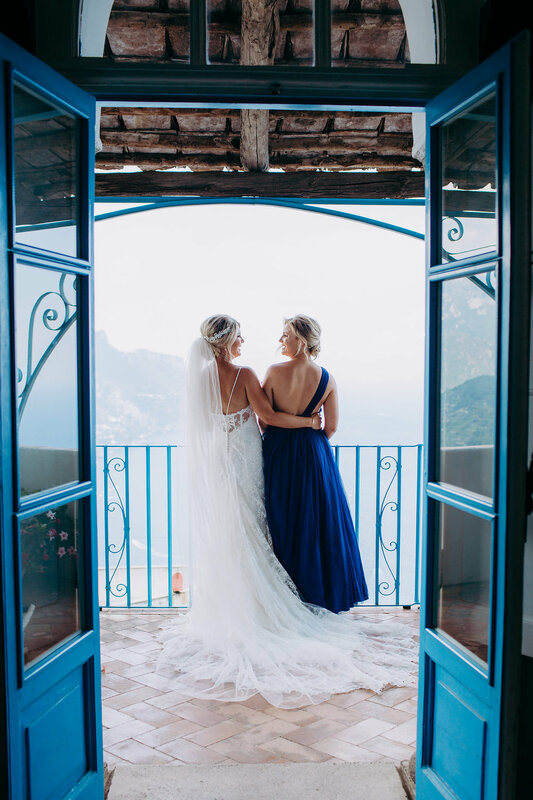 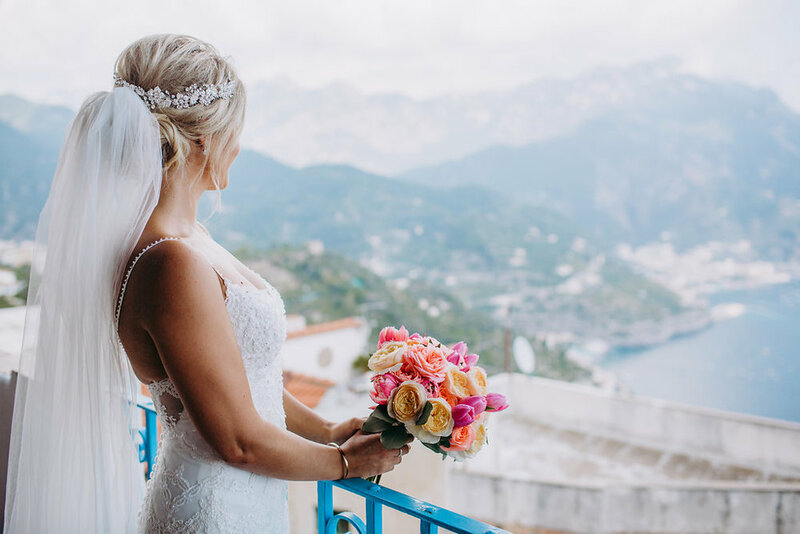 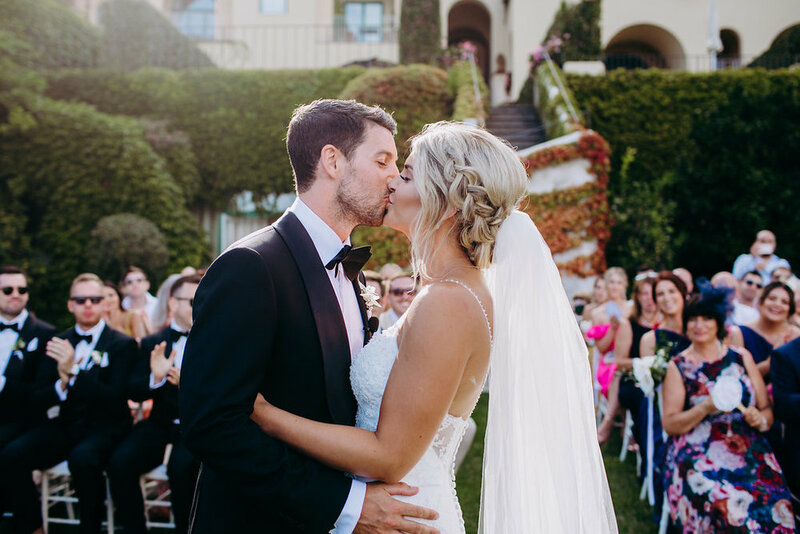 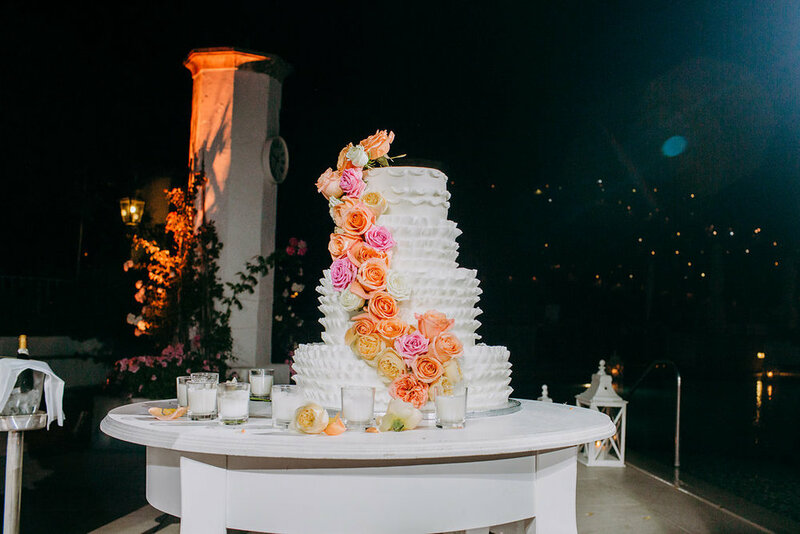 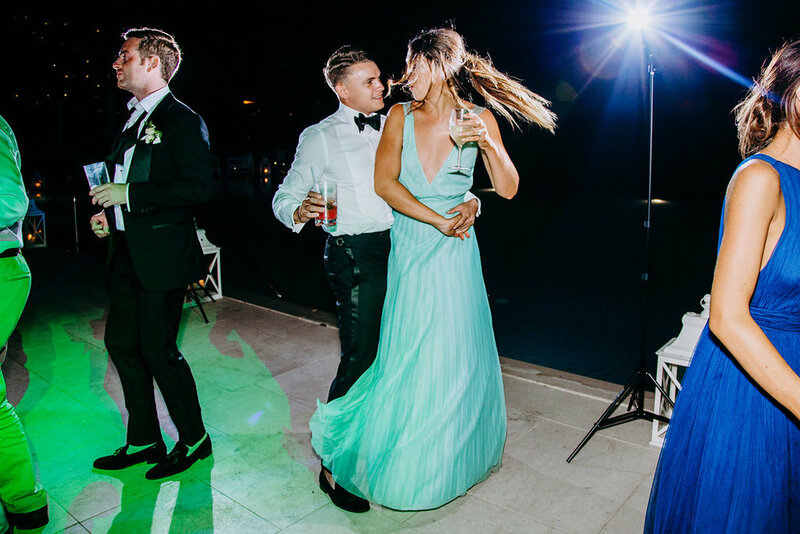 Anna & David's Stunning Amalfi Coast Wedding - I'm not sure where to start with this one, as far as weddings go this one was pretty spectacular. 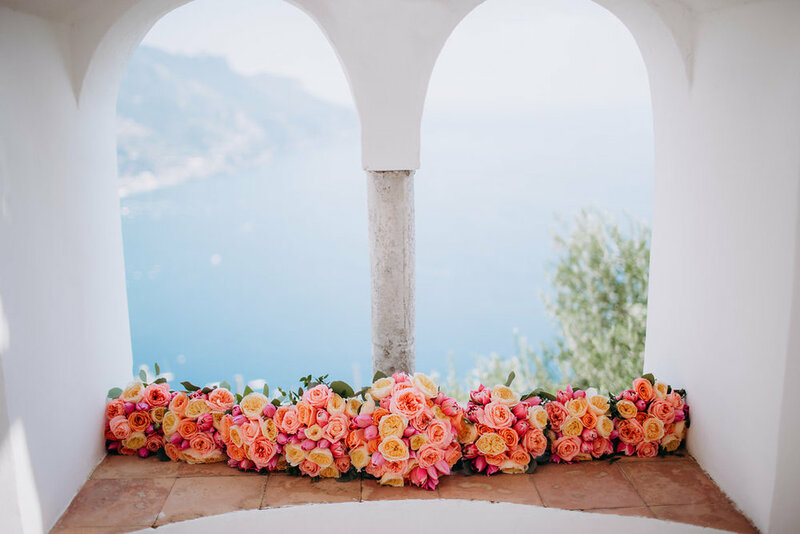 Belmond Hotel Caruso is situated right along the coastline of Ravello with breathtaking mountain views and an infinity pool of dreams. 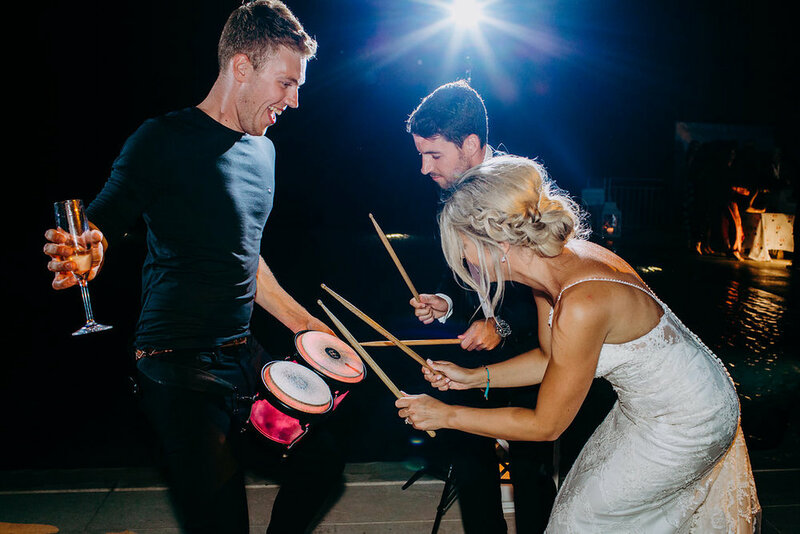 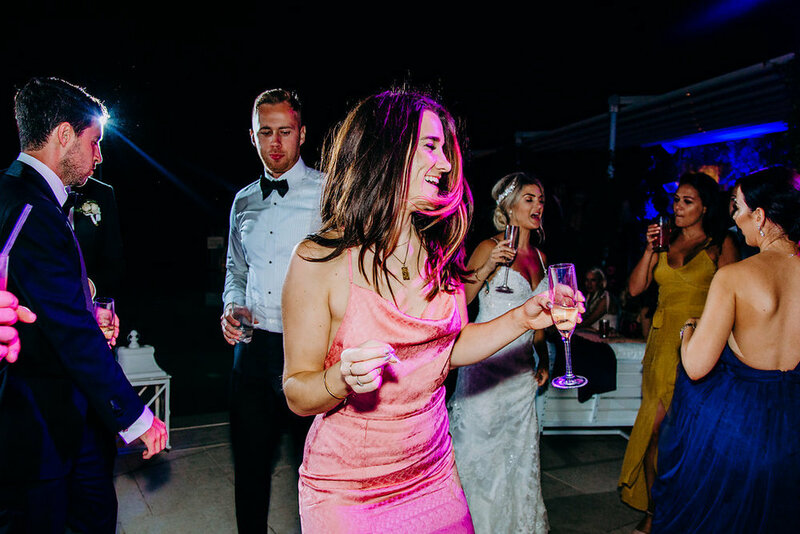 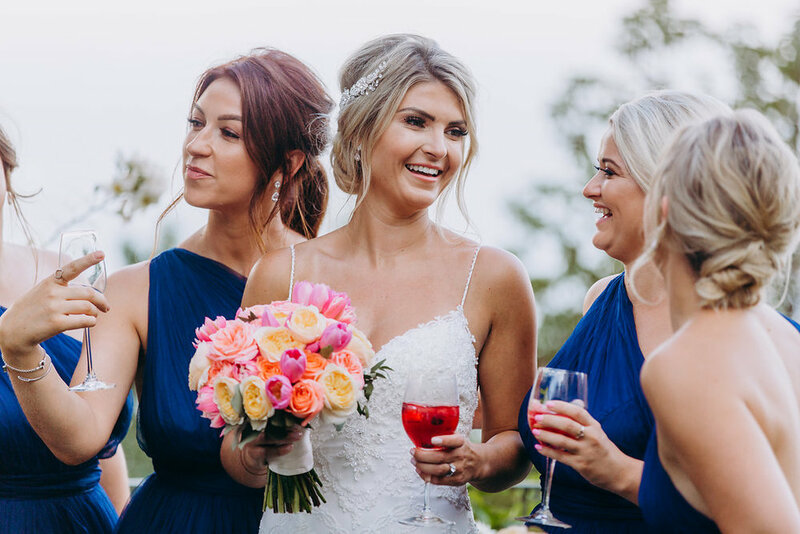 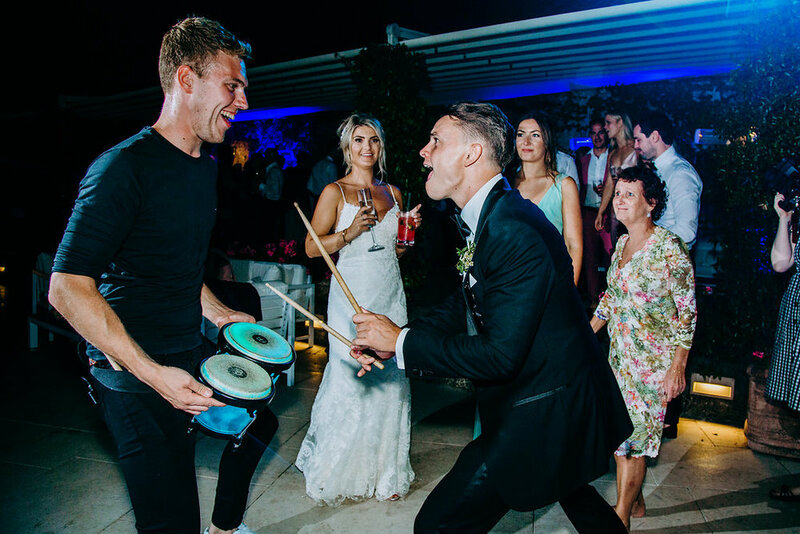 Mix that with a stunning couple and a wedding party of epic proportion and you have yourself a wedding! 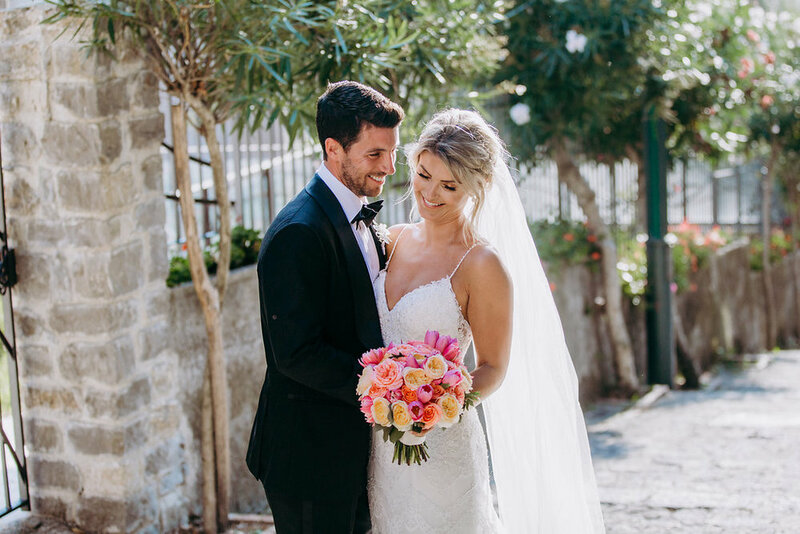 Anna & David, what a perfect day and I couldn't be more thankful to have been part of it. 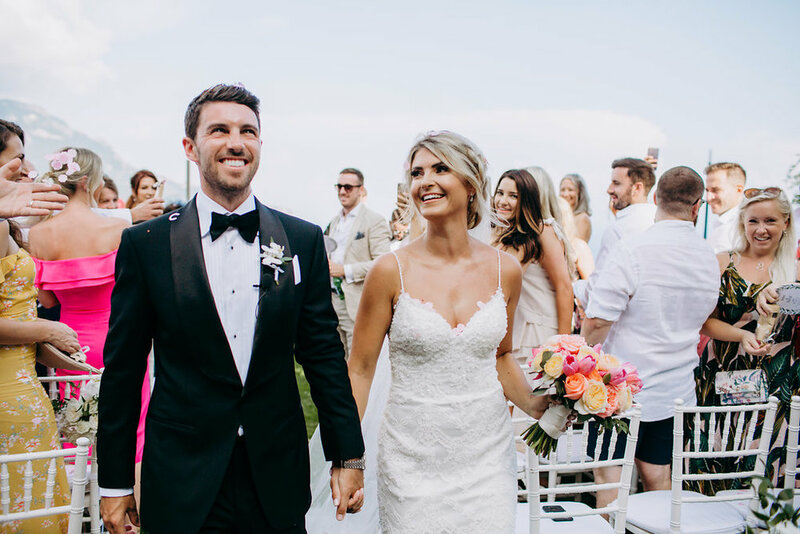 Huge congrats Mr & Mrs Wilcox!